Bergen Arbortech was established to provide tree care, woodland management, weed and vegetation control and maintenance services to commercial, municipal and facilities management clients across the North West. 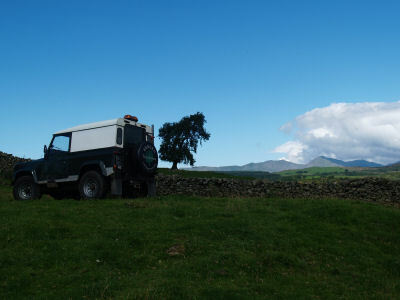 With extensive experience in the management of a wide range of vegetation for clients in industries as diverse as Highways, Local Government, Social Housing, Civil Engineering and Construction and, holding vocational certification, academic and professional qualifications and recognised Safety Management qualifications, we are ideally placed to provide sound and impartial advice to assist in identifying the most suitable and cost-effective operational solution for your business. Our business philosophy is no different to that of our clients – we are committed to the future of our business and, in the long term, as in any industry, it pays to take advice from, and use the services of, reputable professionals to avoid inappropriate or ill-advised work of any sort which could adversely affect the client or the asset. Cutting corners is never cost effective; at best it is merely postponing the inevitable and at worst it could have substantial and adverse financial implications.